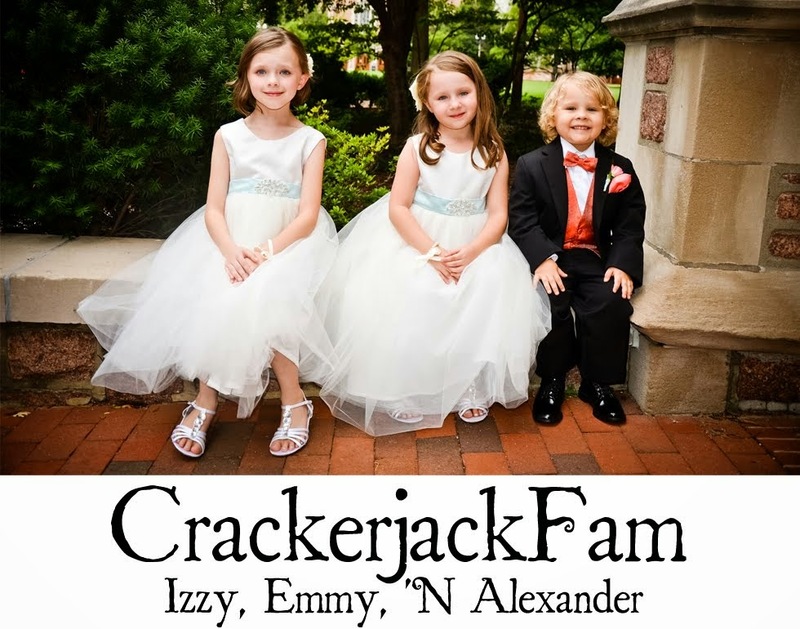 Izzy, Emmy 'N Alexander: Eye Doctor l Cool Chicks! Eye Doctor l Cool Chicks! Izabel recently had a note come home from school from the nurse, notifying us that she did not pass an eye screening at school. It was suggested that we take Izabel to see her Ophthalmologist for re-evaluation. 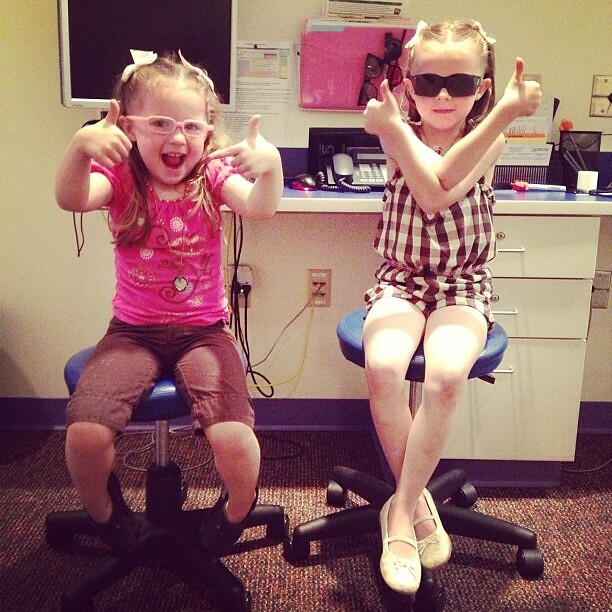 While all three Littles did fairly well for the long process, Izzy hated having her eyes dilated. She was blind as a bat and upset she couldn't stay in the lines while coloring. After all was said and done, Izzy did NOT need any glasses. I think she was pretty happy about that. haha!